Microsoft has revealed their September 2018 Xbox Live Games With Gold lineup, which includes your standard two Xbox One games and two Xbox 360 games. Of course, the Xbox 360 games can be played on Xbox One via backward compatibility. 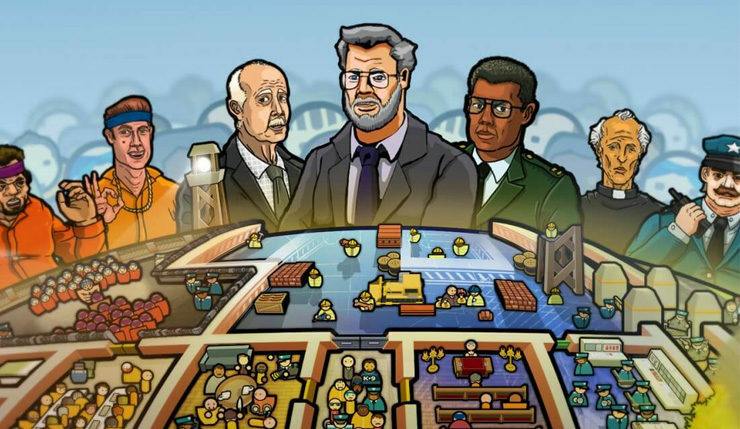 Next month’s selection includes the popular indie simulation Prison Architect, twin-stick shooter Livelock, blocky adventure Lego Star Wars III: The Clone Wars, and retrotastic Sega Vintage Collection: Monster World. Lego Star Wars III will be available from September 1 to 15, Livelock and Monster World will be available on September 16, and Prison Architect can be downloaded all month long. As always, once you download a Games With Gold title, you’ll have permanent access to it, so long as you still have an active Xbox Live Gold membership. Seems like Microsoft got wind that PS Plus would be offering Destiny 2 for free next month and decided they weren’t interesting in competing, because this lineup…it could be better. What do you think? Any of this month’s Games With Gold strike your fancy?